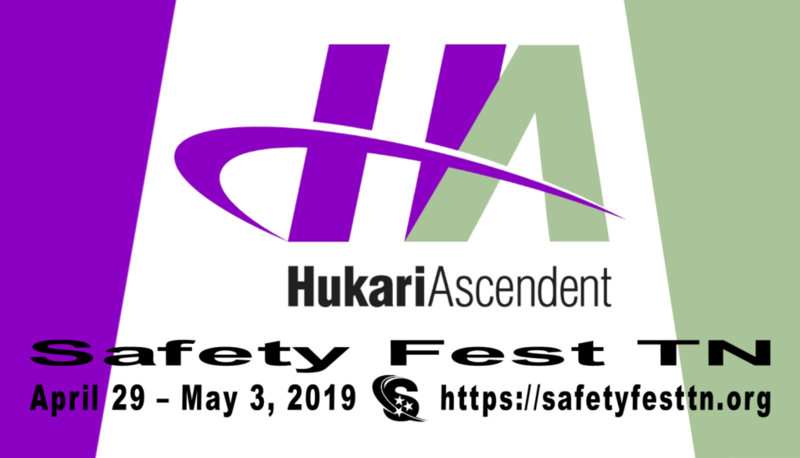 HukariAscendent is a technical consulting and engineering company specializing in comprehensive engineering and technical services associated with the nuclear industry and power generation facilities. HukariAscendent is a Service-Disabled, Veteran-Owned, Small Business (SDVOSB), with extensive experience throughout the Department of Energy (DOE) complex and Commercial Clean Energy Industry. HukariAscendent possesses an approved Foreign Ownership, Control or Influence (FOCI) registration to handle up to and including Secret Restrictive Data. HukariAscendent has established itself as a proven, financially stable company.